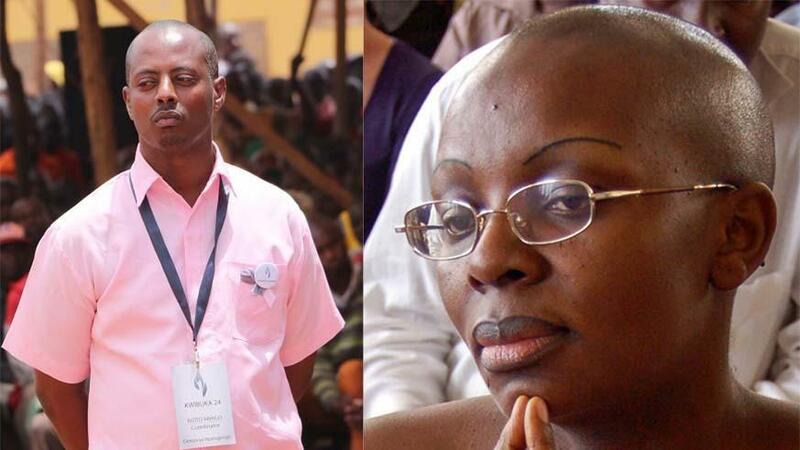 KIGALI – Opposition leader Victoire Ingabire and popular artiste Kizito Mihigo are among 2,140 convicts that are to be released by the Rwanda government under the presidential prerogative of mercy. Article 109 of the Constitution of Rwanda states that the President has the authority to exercise the prerogative of mercy in accordance with the procedures provided for by law and after consultation with the Supreme Court. And on Friday, Kigali announced that following a Cabinet meeting, it was resolved that the inmates be set free. 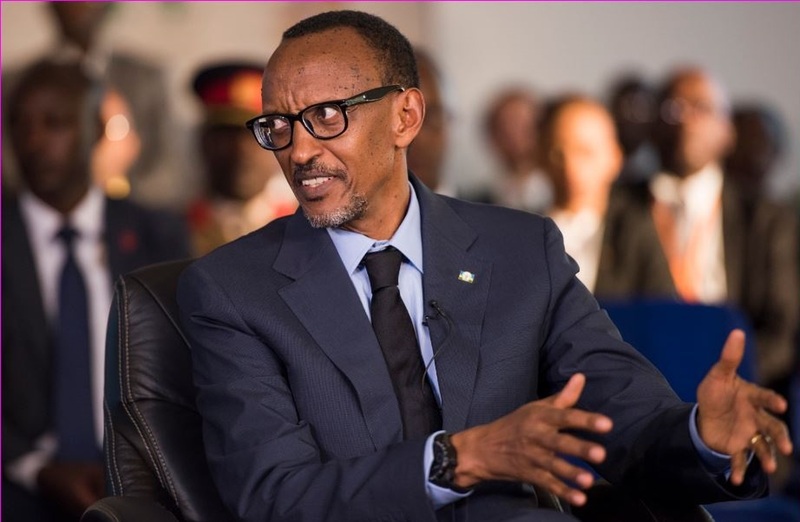 “The Cabinet meeting chaired by President Paul Kagame today approved the early release of 2,140 convicts found eligible under relevant provisions of law,” reads the government statement in part. “Among them are Mr Kizito Mihigo and Ms Victoire Ingabire Umuhoza,” the statement adds. Ms Ingabire was sentenced to 15 years in prison in 2013 by the Supreme Court, while Mr Mihigo was sentenced to 10 years in 2015 by the High Court. Ingabire, president of the opposition party United Democratic Forces (FDU-Inkingi) was arrested shortly after she returned from exile in January 2010 on grounds of “terrorism and genocide ideology”. In 2012, she was convicted of “conspiracy to harm existing authorities and constitutional principles by using terrorism and armed violence”. On the other hand, Mihigo was found guilty of conspiracy to murder or harm President Paul Kagame and other top leaders of the country. The singer, who is a genocide survivor, was also convicted of complicity to overthrow the government and conspiracy to form alliances with negative groups to destabilise the country. Observers say the Cabinet’s decision could have been influenced by international pressure as Rwanda prepares to host the Commonwealth Heads of State meeting in 2020. The opposition activists welcomed Cabinet’s decision but also called for the release of Diana Rwigara who is jailed on charges of alleged tax evasion and electoral practices. Rwigara is the daughter of an influential RPF financier killed in an accident in 2015, who in 2017 sought to stand for presidency but was blocked. Articles 245 and 246 of the Code of Criminal Procedure (Law No. 30/2013 of 24/5/2013) provide for the release on parole of a convict who has served at least one-third of a sentence of less than 5 years, or two-thirds of a sentence greater than 5 years (or at least 20 years in the case of a life sentence), provided at least one of the following conditions is met: (1) He or she sufficiently demonstrates good behaviour and gives serious pledges of social rehabilitation; (2) He or she suffers from serious and incurable disease approved by a medical committee composed of at least three recognised doctors.